Buhari on Monday formally declared his intention to seek for a second-term on the platform of the APC. 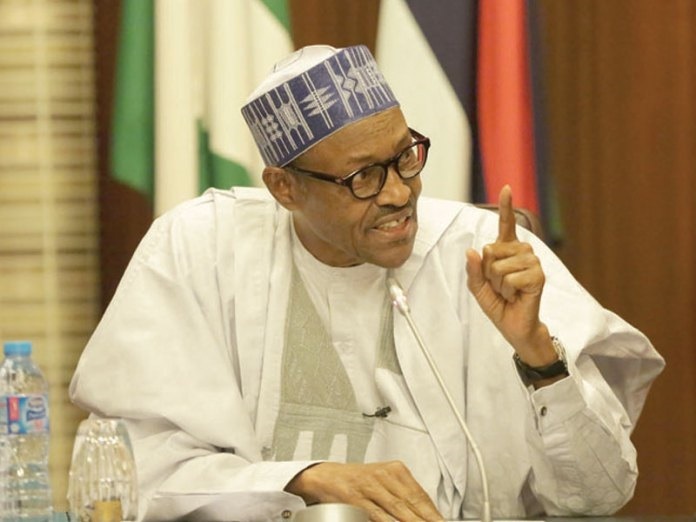 The President, who made the declaration at the party’s National Executive Council meeting in Abuja, said he had accepted to re-present himself for the presidential race having listened to the calls of his people nationwide to run for a second term. Buhari’s declaration appears to have put paid to the presidential ambition of the like of Senate President Bukola Saraki, Senator Rabiu Kwankwaso and Governor of Sokoto State, Aminu Tambuwa. Although the party has said President Buhari will not get an automatic ticket to contest the 2019 presidential poll, but with the power of his office behind him, he would proceed to nick the party’s ticket all by himself. As the incumbent, one should not expect a President who is the leader of his party to face opposition from within. He is likely to emerge as the sole candidate during the party' presidential primary. With Buhari’s declaration, first term governors elected under the party's platform are expected to follow with their own second term bids. Some of the governors had hinted in the past that they were waiting for the President to declare first before they make announcements. The APC’s first term governors, who will most likely seek re-election in 2019, are Jibrilla Bindow (Adamawa); Mohammed Abubakar (Bauchi); Samuel Ortom (Benue); Godwin Obaseki (Edo), Badaru Abubakar (Jigawa), Nasir el-Rufai (Kaduna), Umar Abdullahi Ganduje (Kano); Aminu Masari (Katsina); Atiku Bagudu (Kebbi); Yahaya Bello (Kogi); Akinwunmi Ambode (Lagos); Abubakar Bello (Niger); Rotimi Akeredolu (Ondo); Simon Lalong (Plateau) and Aminu Tambuwal (Sokoto). With the declaration, the 2019 presidential election campaign has begun. 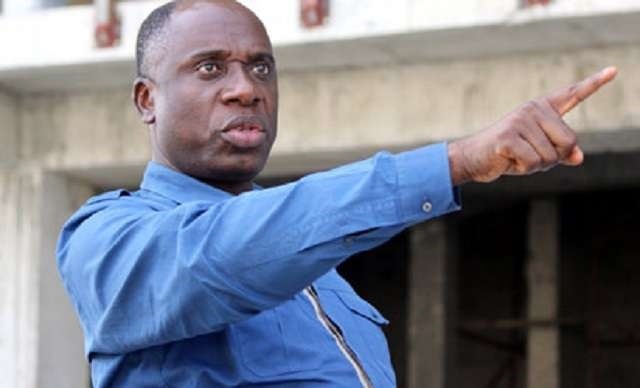 The President before the declaration on Monday had reportedly re-appointed Minister of Transportation and former governor of Rivers State, Rotimi Amaechi, as the Director-General of his 2019 election campaign. Already, Amaechi, who led Buhari’s campaign in 2015, may have been issued a letter of appointment for next year’s election and would make an official announcement on his appointment anytime soon. Amaechi is expected to unveil the agenda for the Buhari 2019 project any moment from now. Buhari campaign posters will also begin to clog major streets and walkways. If you think Nigeria is a broke a country, just give it a few more weeks. The money will begin to appear from nowhere. It could come from the treasury, from friends of the President, from party chieftains, from billionaires who want to be on the right side of leadership and history; and from various interest groups. Nigeria is about to be suffused in cash because a sitting President is interested in another term in office. All eyes are on the main opposition Peoples Democratic Party. The PDP will now begin shopping for someone with commensurate clout and instant name recognition to battle Buhari. The immediate past caretaker Chairman of the party, Ahmed Makarfi, has said that his party will wait for the presidential candidate of the APC to emerge before presenting a strategy to defeat the candidate. With Buhari's declaration, leaders of the opposition are expected to begin nationwide consultation on how to outsmart the APC.